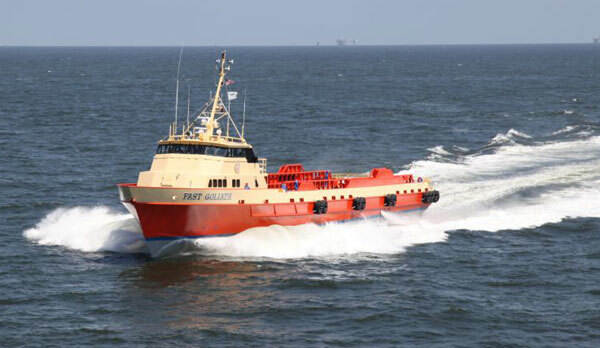 Fast Supply Vessels (FSV) are vessels specialized in the transport of offshore support personnel, deck cargo, and below-deck cargo such as fuel and potable water to and from offshore installations such as oil platforms, drilling rigs, drill and dive ships or wind farms. Thrustmaster supplied more bow thrusters for crew boats, also known as fast supply vessels, than all other thruster manufacturers combined. Thrustmaster engineers understand the rough, pounding high-shock conditions that crew boat thrusters are exposed to. 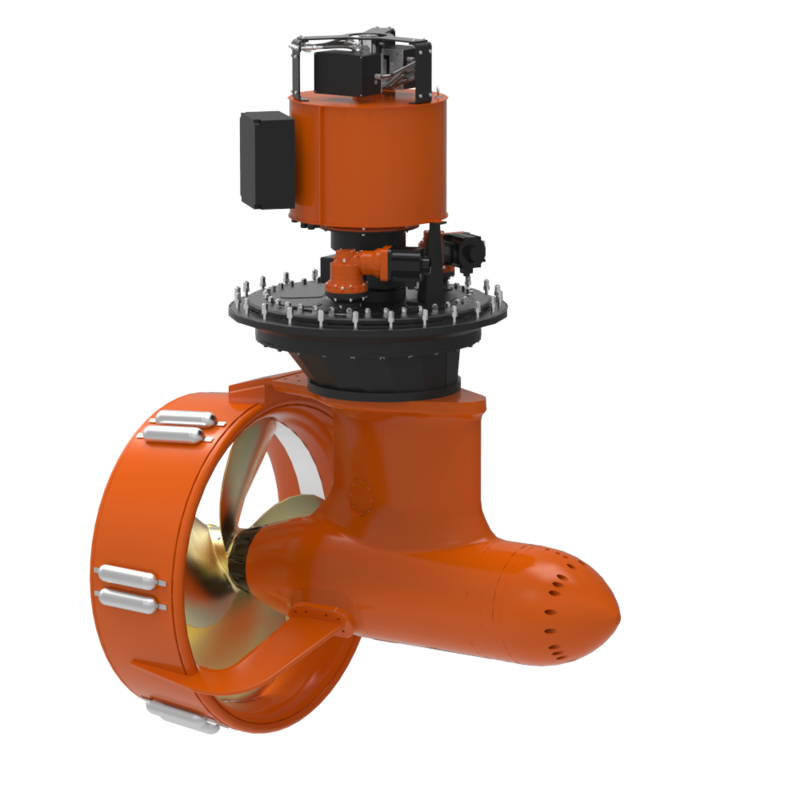 Most are aluminum tunnel thrusters, but recently many aluminum retractable azimuth thrusters have been installed in deep water crew / supply vessels of Seacor, Tidewater, Edison Chouest and many other operators, quite a few tied to a dynamic positioning system. Crew boats range in size from small, 30-60-ft. vessels working on bays, sounds and inland waterways to 200-ft. vessels that work as much as 200 miles offshore. Crew boats typically are constructed of aluminum and offshore vessels are most often powered by four-six turbo-charged diesel engines and propelled by conventional ship’s screws or waterjets.